See what our customers say about us. Certificate of Excellence Winner in 2013! 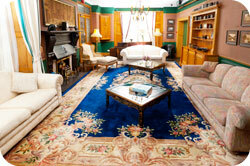 News & events of interest to visitors. North Wales is packed with exciting places to visit & there is enough to satisfy visitors of all ages. 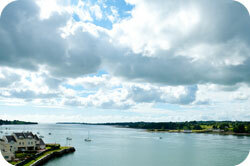 The Hotel Port Dinorwic is situated in a stunning position on the edge of the Menai Straits in North Wales. 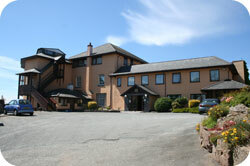 The hotel is located in the village of Felinheli, just off Junction 9/10 of the A55. Phone +44 (0) 1248 67 11 22. Fax +44 (0) 1248 67 03 00. VAT: 1332 53 249. Company Number: 7986952. Registered Address: 333-335 High Street, Bangor, Gwynedd, LL57 1YA.